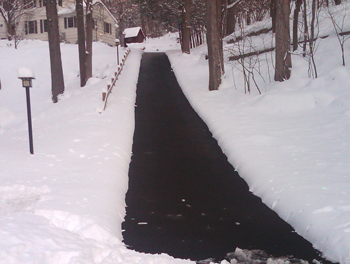 Please note: If you are planning on installing a snow melting system in asphalt, plan early. 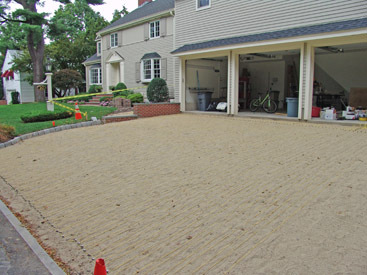 Weather conditions limit installation times from late spring through early fall. Tired of getting stuck in your own driveway? 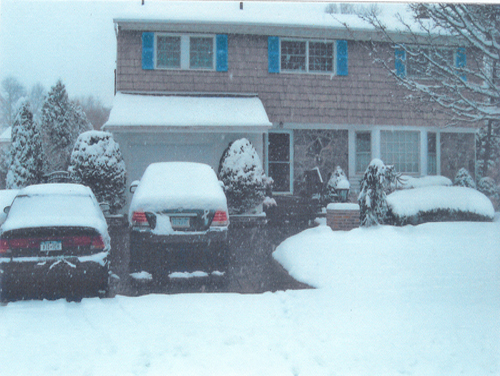 Are your family members and visitors at risk every time there is snow or ice on the sidewalks, stairs, or access ramps in front of your home or business? Or maybe you're just sick of the dawn patrol with your snow blower and shovel. 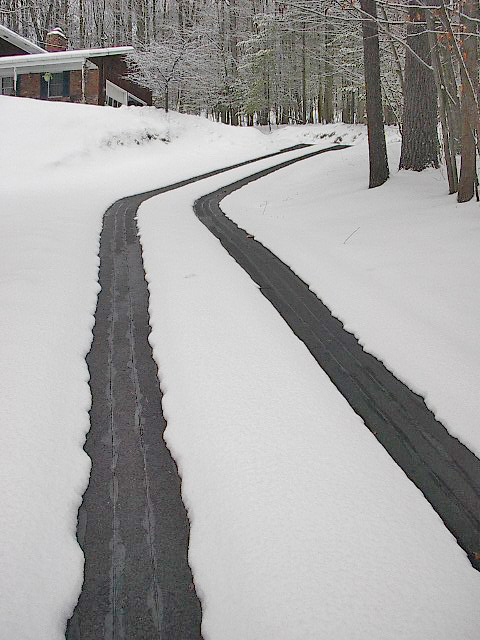 Retire your snow shovel and relax in the morning by installing a radiant snow melting system designed by Comfort Radiant®. 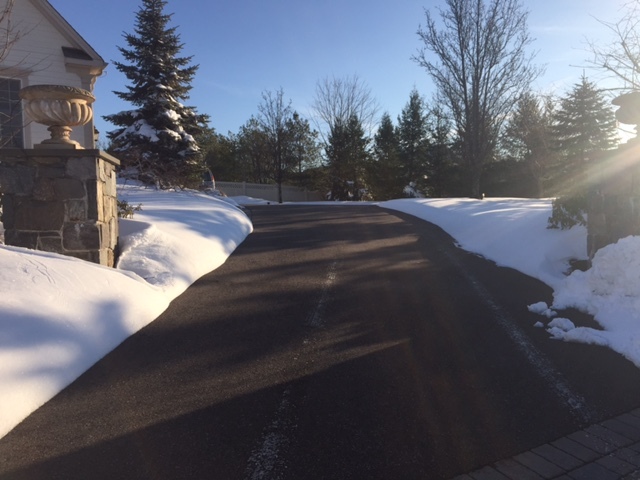 Our radiant snow melting technology is designed to conveniently and automatically eliminate snow or ice buildup day and night, so you don't have to. 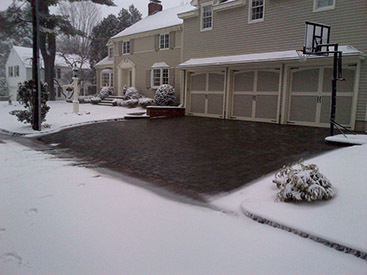 Heating your driveway with a Comfort Radiant® snow melting system adds real value to your home and increases the life of your driveway by preventing chemicals, snowplows and shovels from damaging its surface and your property that surrounds it. 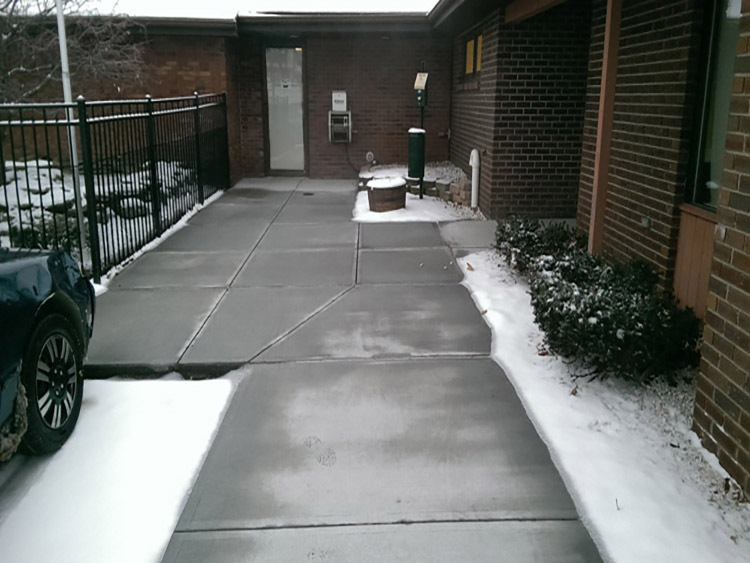 Your investment will also set your mind at ease knowing you can avoid injuries sustained from slipping on icy driveways and walkways. 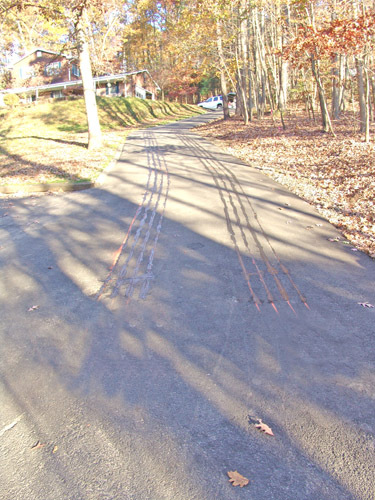 Tuff Cable is a highly versatile, cut-to-length low voltage heating element that can be retrofit into pre-existing asphalt or concrete. 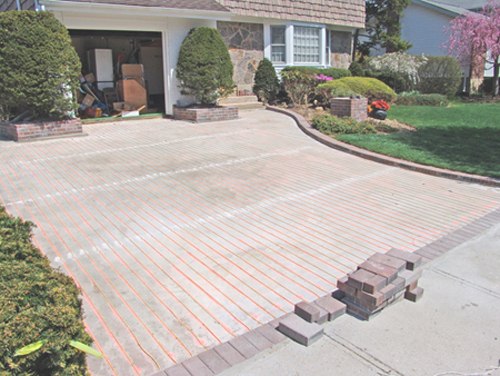 It can also be inserted into a new concrete pour or under any type of stone paver. 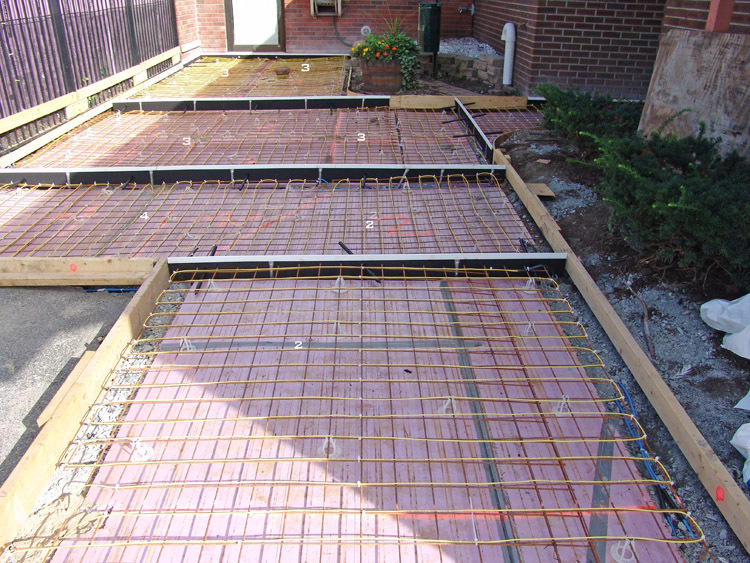 Below are several examples of Tuff Cable installations. Add to the low voltage technology the exclusive ability to cut the element to a desired length makes Tuff Cable the most versitile, longest lasting element on the street. Some of the examples below have more extensive descriptions and photo's in our Portfolio page. © Copyright 2005-2019 Comfort Radiant Heating LLC. All Rights Reserved. Comfort Radiant® is an authorized Heatizon and Danfoss distributor.